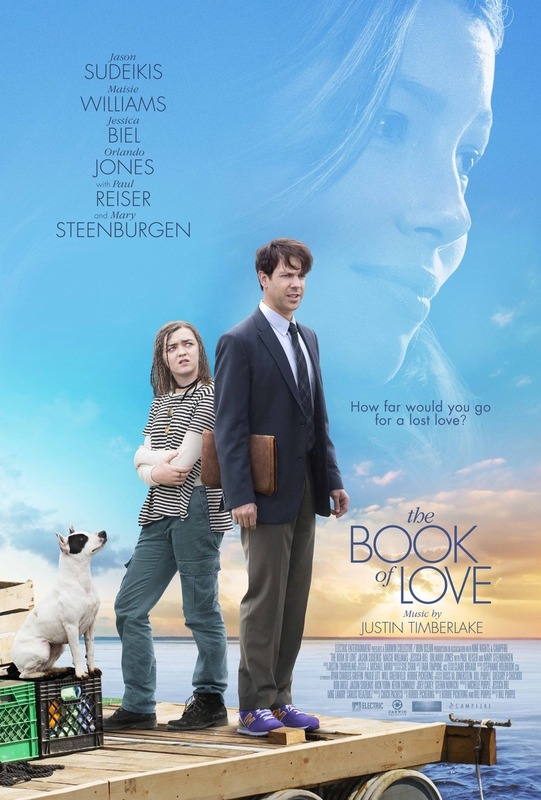 The Book of Love DVD release date was set for April 4, 2017 and available on Digital HD from Amazon Video and iTunes on January 13, 2017. Henry is adrift after the death of his wife. He has no interest in his job as an architect, or life in general. Millie is a homeless girl with a dream. She wishes to see the world by sailing across the ocean. Circumstances bring Henry and Millie together, and the pair begin to work on a raft. But the two must not only overcome their circumstances in life, they must overcome the elements to make Millie's dream of sailing across the Atlantic Ocean come true.